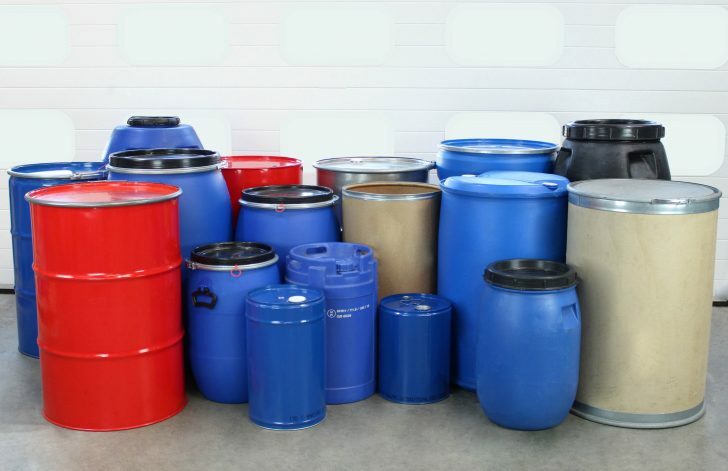 Drums and barrels from 50 to 220 litres can be handled with ease using this extremely versatile machine. 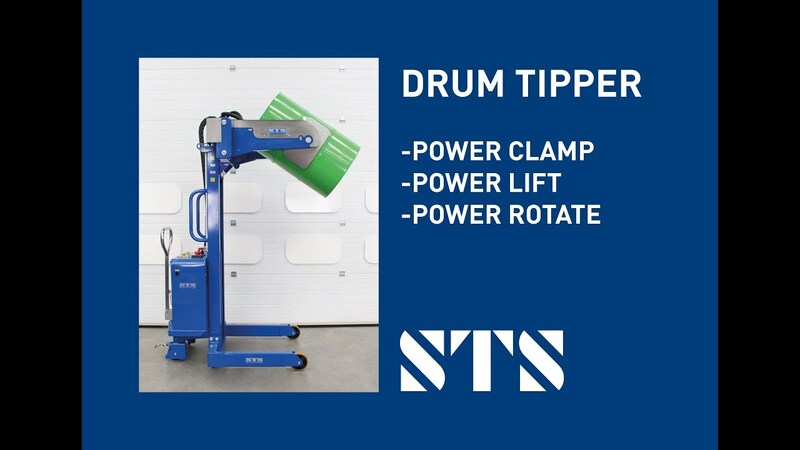 The unit features two sets of hydraulic rams; one clamps the drum securely in the gripping pads whilst the additional rams power the tipping functionality. This model is well suited to high usage applications where efficiency and time savings are critical to the business. Our electrical engineers install safe and compliant circuits in every machine we manufacture. Each circuit includes mandatory features such as emergency stop buttons and key switch power isolators. Each and every power clamp model includes a hydraulic clamp pressure gauge. This gauge is used to monitor the clamp pressure during lifting operations ensuring drums remains secure at all times. Unlike a banded drum tipping model, this unit has a greater level of powered functionality. Operators wheel the unit towards a drum (located on the floor or the corner of a pallet), clamp the pads around the drum and then lift and tip the contents into a process vessel or secondary container. Powered functions reduce the need for manual interaction with the drum, this is beneficial in saving time and thus improves overall manufacturing cycle times. This model can be tailored to suit your process and how you need to handle your drums. Our unique flexible rubber clamping pads are designed to be used with a variety of drum types and sizes (280mm to 610mm in diameter). The clamping pads can also be configured to allow 205 litre drums to be removed from the corner of a pallet if this is a requirement. Maximum control and low rolling resistance is achieved using a rear-wheel steering design. The wheels we specify each contain two rubber-sealed (RS) precision bearings and are 160mm in diameter. Both rear wheels feature foot-operated park brakes which keep the unit stationary when near a process vessel or not in use. Bespoke leg dimensions can be offered should you need to straddle a certain pallet size or fit the legs beneath a machine or vessel. Designed to be as versatile as possible, this power-clamp model can handle a wide range of drum types and sizes. The clamping pads can be provided for handling drums and barrels with a diameter range of between 280mm and 610mm. The system has been designed to handle drums of up to 1000mm in height; this covers the majority of drum types used in the market. This model can be supplied in 304-grade stainless steel, suitable for good manufacturing practice (GMP) areas as well as clean rooms. Up to 1500mm of lift height is provided as standard with this model. A telescopic model can also be supplied for tall-lift applications of up to 2700mm. With our wireless load-cell system you can weigh drums while you lift and tip them. A wireless handheld display shows the drum weight in real time. We can offer custom leg configurations to suit a variety of applications and usage requirements. When handling many drums per day and travelling over long distances you may require power drive. Our power-drive variant is easy to use and will speed up operations.